Bracelets are not only accessories belonging women, because now some men wear it. This kind of accessories is one of many accessories that often wore by men. Whereas previously, just several men that wore it like artist, musician, celebrities, and another profession something like that. But now, when many men had been wore it, models and types of bracelets for men are growing. Therefore, now more and more men are wearing a bracelet in their daily activities. Not to be outdone by the ladies, men also have many bracelet designs. Bracelet designs for men generally divided into many types among other: metal, leather, and, beads, rubber, and string. 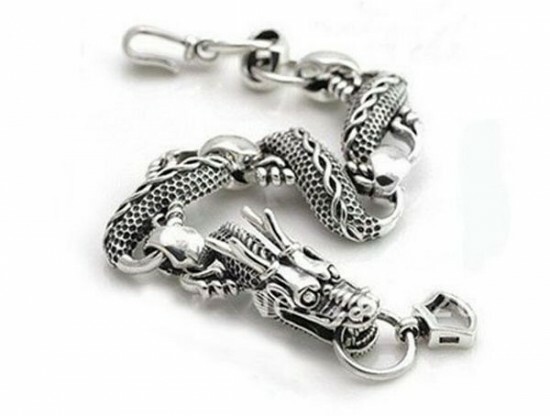 For the metal bracelet design for men it many of variety, there are: stainless steel bracelet, gold bracelet, silver bracelet. Some many men are still sense hesitation for wear metal bracelet, so another bracelet design of men can be tried to fit your wrist. 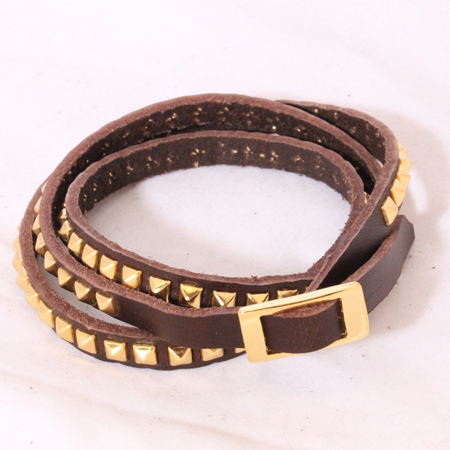 Our tricks and picks are will help men to get this kind of accessories men trend wrapped up right. For sporty and informal activities you just can get rubber, beads, string, or leather bracelet design. Because taste and what kind bracelet design that suitable for you and your personality is depends on you. Just get you style out there. Make sure that the colors and the materials are balanced. Some example color such as black and neutrals in brown perfectly pair with colored nylon string. And the other people do not have to watch restricted with wrist without watch. Feel free for mixing and matching the bracelet design with your attire. Do not worry for the occasion, because actually these days, distinction among informal and formal is little more than a far-off memory. 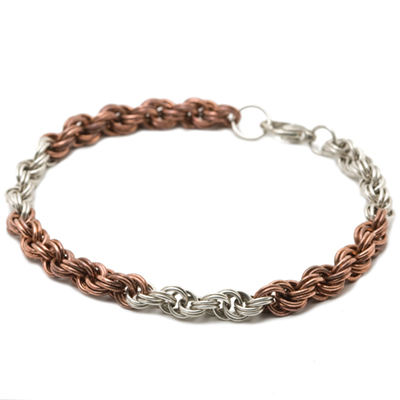 Bracelet designs for men are still fine for you that uphold manhood or masculinity.